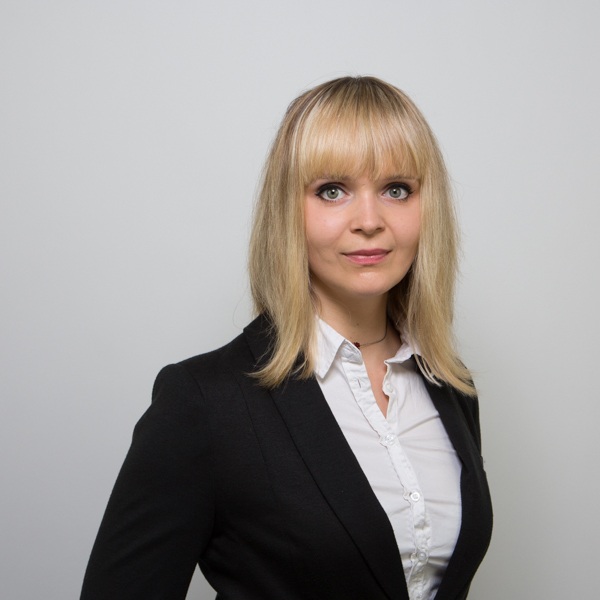 Martyna Lochstet, Research Consultant, is part of eye square’s Brand and Media Experience unit. She has a Master of Science in Neuroscience. Her team assists clients from online, marketing, media and retail sectors in the implementation of global creation, branding and advertisement impact studies.